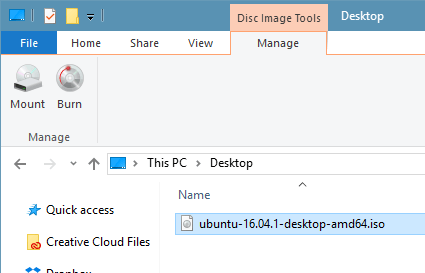 Typically, the primary (non-virtualized) OS on the computer is called the “host” operating system, and the virtual OS is called the “guest” operating system. I’ll be using those terms throughout this tutorial. 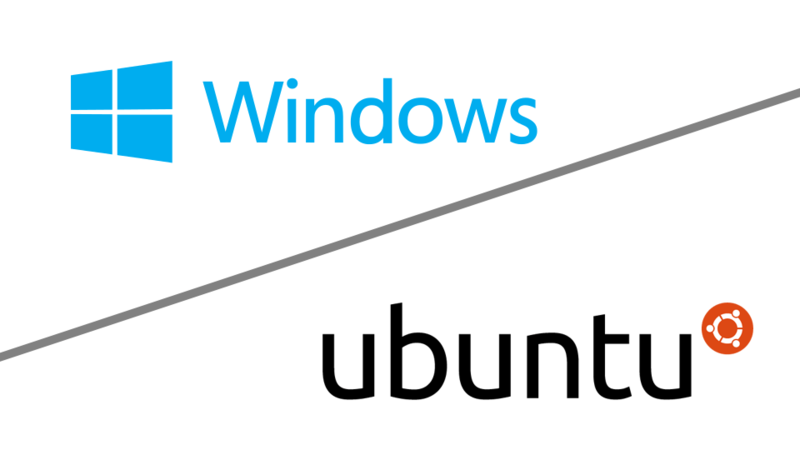 I don’t have any spare Windows licenses lying around, so I’m turning to Linux for my guest OS. I’ve had some experience with Ubuntu in the past, and I think the x86 version will work just fine for WordPress. 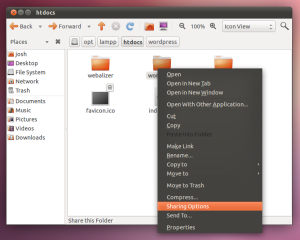 I’ll also be using XAMPP for Linux (formerly LAMPP) as my application platform to host WordPress on.